Despite the new Polo GTI only just ramping up to production levels, German tuner ABT Sportsline has announced power upgrades for the 178bhp 1.4-litre engine, along with similar packages available for the Polo’s 1.2-litre TSI and 1.6 TDI units. Outputs jump quite considerably, with the 1.4 TSI boosted to a Series 6 Golf GTI-rivalling 208bhp; its smaller 1.2 sibling sees a similar increase from 104 to 124bhp. The 1.6 TDI boost is available on both the 89 and 104bhp engines (the latter not sold in the UK), taking them to 115 and 129bhp respectively. Faster pull away, more torque, more engine power and improved acceleration are also key benefits of ABT’s engine upgrades. The Bavarian company claims that fuel consumption is unchanged on all the small engine power boosts, too, and that the chip upgrades are long-lasting, reliable and fully compatible with everyday use. 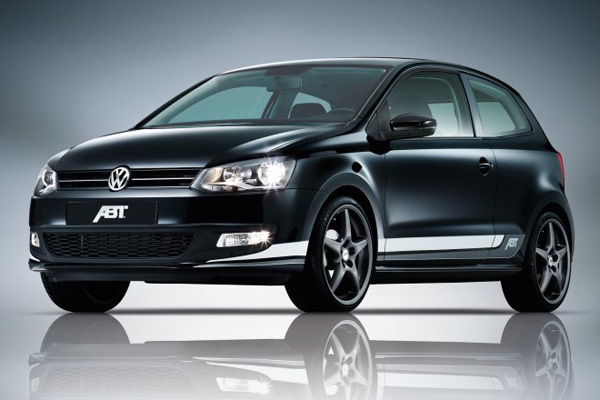 Of course, the upgrades aren’t just limited to the Polo; any Volkswagen group car which has one fitted can benefit. 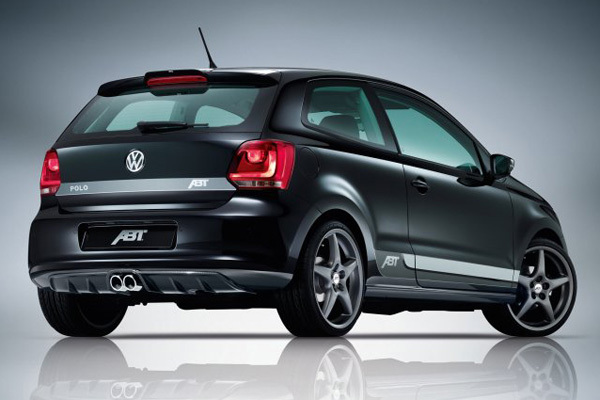 ABT Sportline also offers cosmetic, exhaust and suspension upgrades for the 6R Polo. 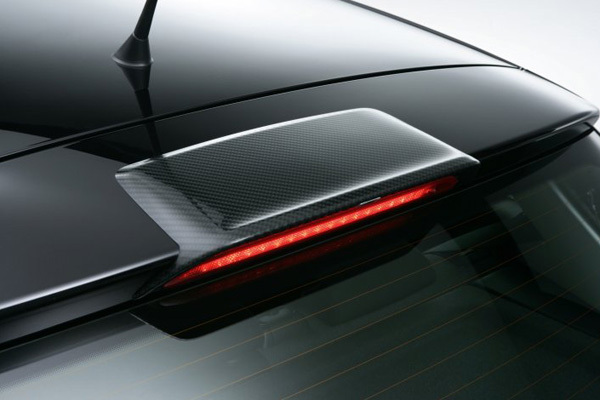 A carbon look rear spoiler and double-pipe exhaust add bold styling flourishes, while the titanium-coloured ‘Type Z’ 18-inch ABT alloy rims offer further visual enhancement. 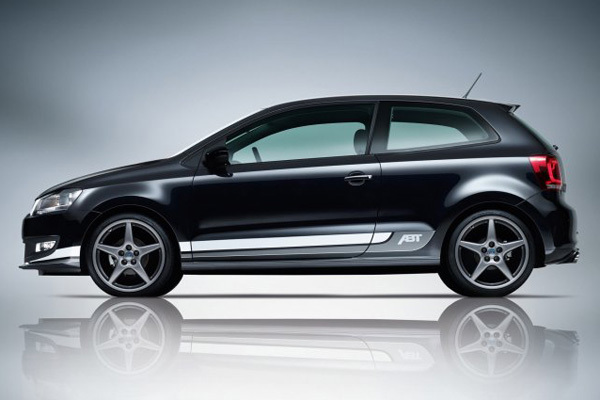 Visit the ABT Sportline website for more information and prices on the company’s engine upgrades and tuning parts for the new Polo.